This eight-way military green casing's high-power signal shield is the same as the MP6Plus. It only integrates two frequency segments. Its total output power is 120W, and each channel has power adjustable. Features. 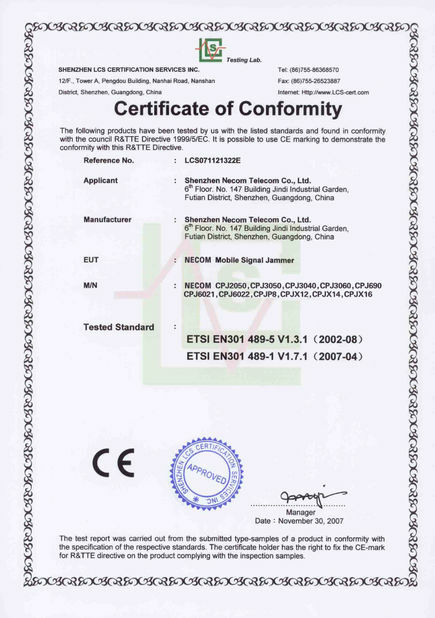 The frequency segment is set to the cell frequency segment 2G3G4G and the intercom frequency segment UHFVHF, in addition to the Wi-Fi and Gps signal segments. 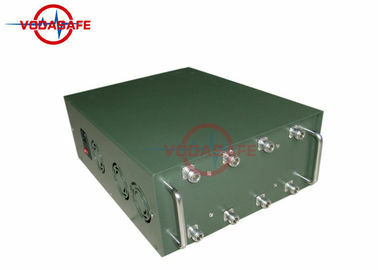 The shielding distance can reach 100 meters, each with a 5dbi antenna, military green casing, with built-in antenna. This one is suitable for both shoulder and car. 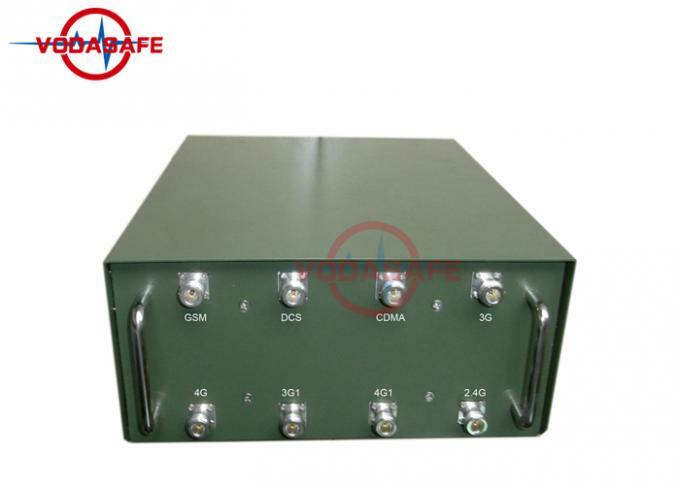 The shielded frequency range can be customized according to your needs. 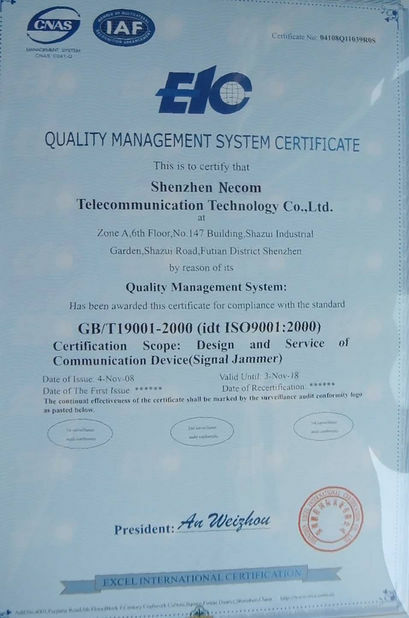 In addition, the shielded output power can also be customized according to your screen and cover distance requirements.